ACTA excels at accommodating the needs of its customers. Small companies enjoy ACTA's responsiveness and commitment to developing personal relationships, while larger companies trust in and rely on the strict quality systems ACTA has in place to meet the requirements of the FDA. 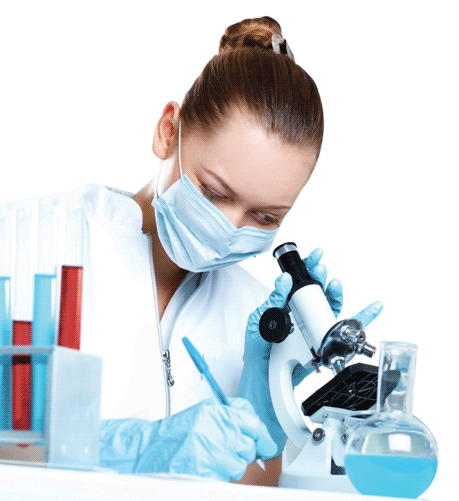 ACTA Laboratories is THE source for all your cGMP analytical outsourcing needs. ACTA Laboratories offers a wide array of testing services, including, but not limited to: HPLC, GC, ICP-MS, IC, TLC, microbiology and stability/storage testing. ACTA is up to date on all the latest changes to the USP, EP, JP, and BP. Our experts are here to answer any questions you might have. Complete this easy-to-use electronic PDF! Make sure to also fill out our Terms and Conditions if you are a new client. ARE YOU READY TO SUBMIT SAMPLES? Submit a Quote and We’ll Respond within Two Business Days! 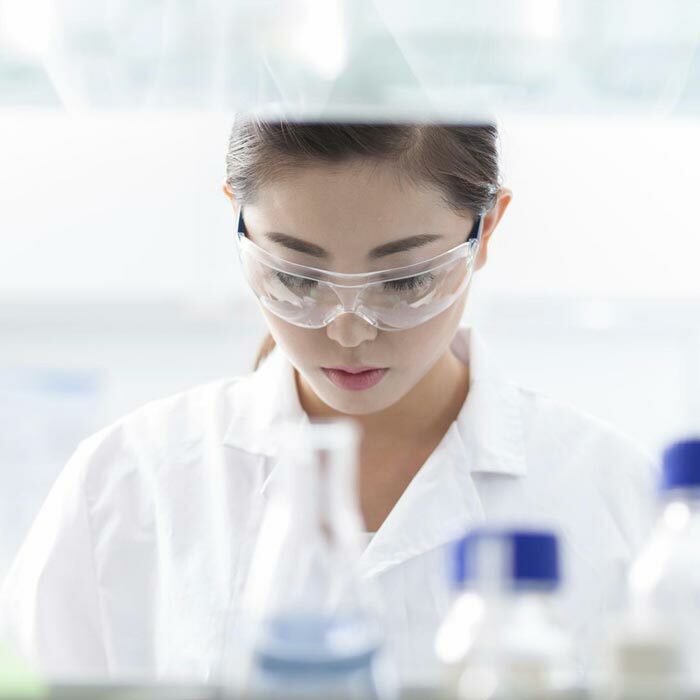 For over 20 years ACTA Laboratories has provided comprehensive quality control services to its clients to ensure that clients have control over every stage of product development, manufacturing, and testing. ACTA Laboratories is an FDA registered, DEA licensed, cGMP compliant independent laboratory that offers chemical, microbiological and in-vitro testing services primarily to the pharmaceutical industry. ACTA has passed numerous FDA inspections including pre-approval inspections on NDA and ANDA products.